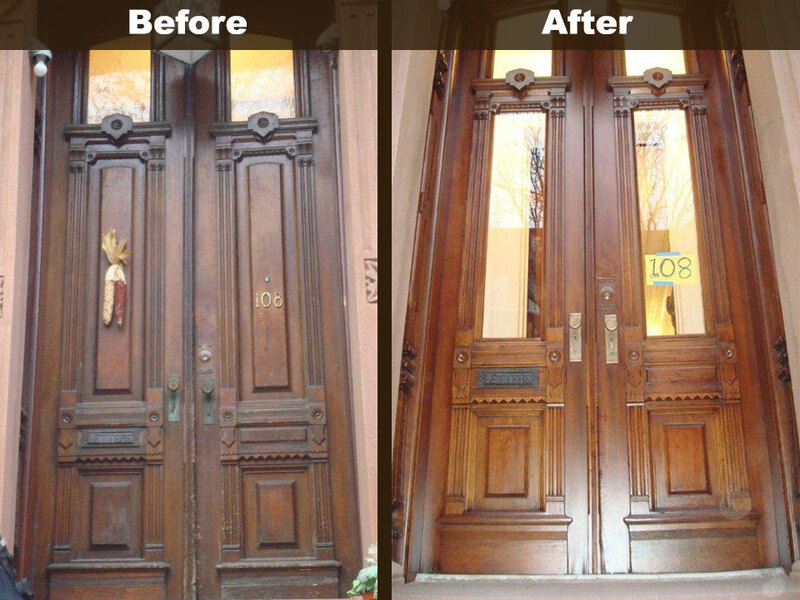 We recently selected Vincent Battiloro to refurbish the four entry doors at Park Ave United Methodist Church. 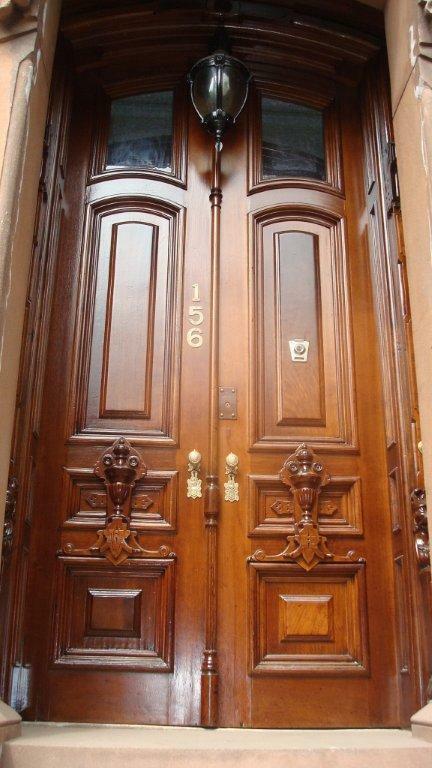 They are massive oak doors with leaded glass windows, detailed brass fittings and decorative brass nail-head design. And they are almost 100 years old. When we selected Vincent, it was based in large part on his sensitivity to our particular needs. 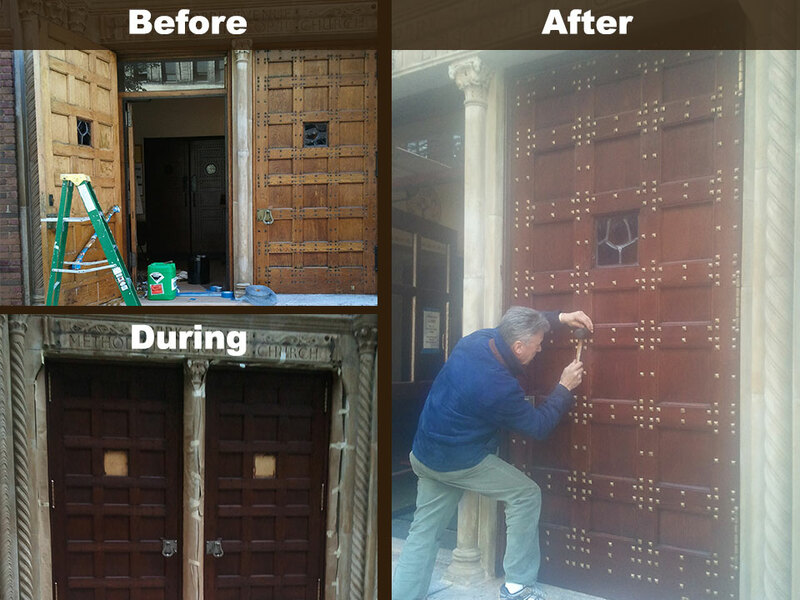 He not only understood the technical challenges he understood that the building would be in continuous use throughout the project and that we love these doors very much. The end result proved us right. 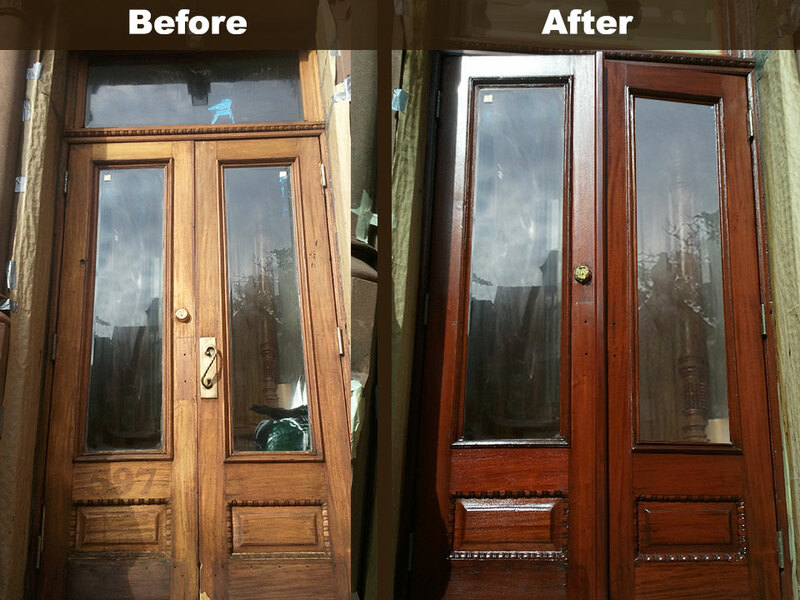 The doors are truly beautiful, and Vincent was a pleasure to work with throughout. He made sure that we always had access and that the work never interfered with the many activities at our church. We would recommend him for any project. 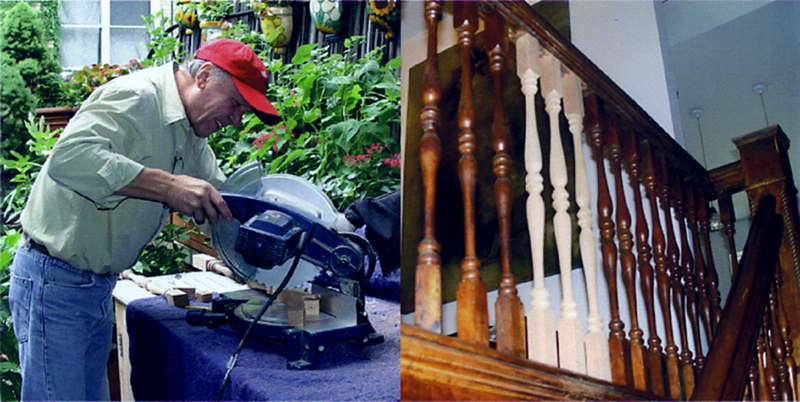 Craftsmen of his caliber are truly a rare find these days.